People living with cerebral palsy face a higher risk of developing depression and anxiety than their peers without the condition, according to a new study. 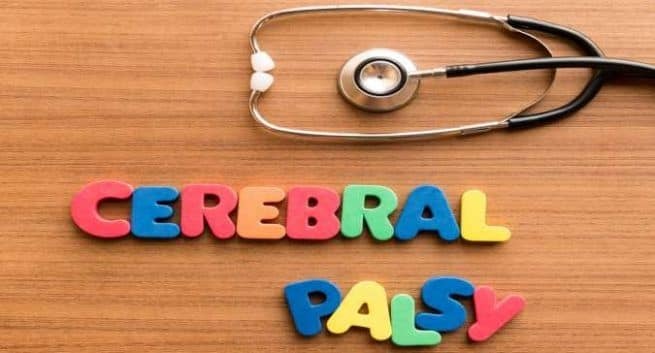 Cerebral palsy is a condition that affects muscle control and movement and is usually caused by an injury to the brain before, during or after birth. The findings showed that people with cerebral palsy face unique challenges as they age which could be linked to anxiety and depression. “More needs to be done to understand why those with cerebral palsy have a greater risk of developing depression and anxiety,” said lead author Kimberley Smith, a lecturer at the University of Surrey in the UK. For the study, published in the journal JAMA Neurology, the team examined 1,700 adults aged 18 or older with cerebral palsy, and 5,115 adults who did not have the condition. They found that the risk of depression and anxiety were 28 per cent and 40 per cent higher respectively among adults with cerebral palsy who have intellectual difficulties compared to those without the condition. Conversely, for those who had cerebral palsy but did not have an intellectual disability, the possibility of developing depression and anxiety increased further to 44 per cent and 55 per cent. “Despite historically being considered a paediatric condition, the majority with cerebral palsy live well into adulthood, and many adults with cerebral palsy experience a worsening of impairments, including a decline in mobility,” added Jennifer Ryan, Research Lecturer at Royal College of Surgeons in Ireland. “We hope that the study will help accelerate response to adults with cerebral palsy who report inadequate provision of coordinated health services worldwide,” Ryan noted.